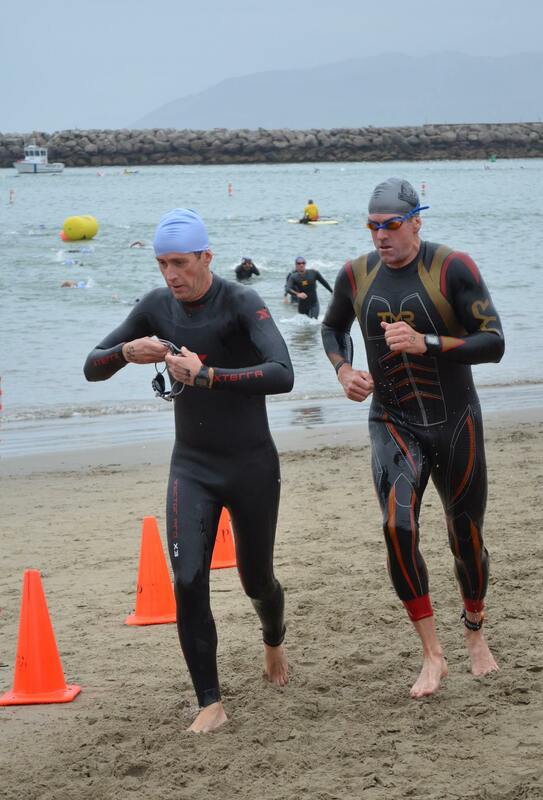 The Ventura TRI was my second of the year and first one of the summer. 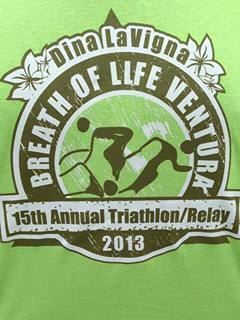 It was in June and one of the TRI’s I have done the swim leg on for the past 7 years on relay teams. The swim is a complex course which involves getting out of the water running past the “chip reader” station and heading back into the water.